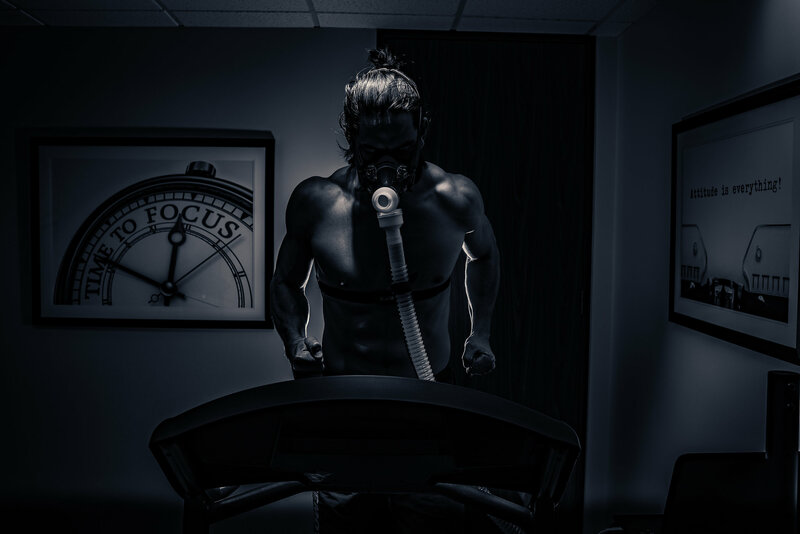 We’ve done research around the Washington D.C. area, and understand VO2 Max Testing is normally costly and can only be found at specific locations. However, testing your VO2 max test is perfect for the increasing health and wellness community in Washington D.C.! VO2 max, or maximal oxygen consumption, is the maximum amount of oxygen that a person can utilize during intense or maximal aerobic capacity exercise. Perfect for people who are sports and fitness protocols. Our Washington D.C. based vo2 max testing analysis helps you understand your exercise capacity better.